Sitting high on the hill is this beautifully renovated street front villa in one of Melville's best streets within walking distance to local schools, coffee shops and amenities. 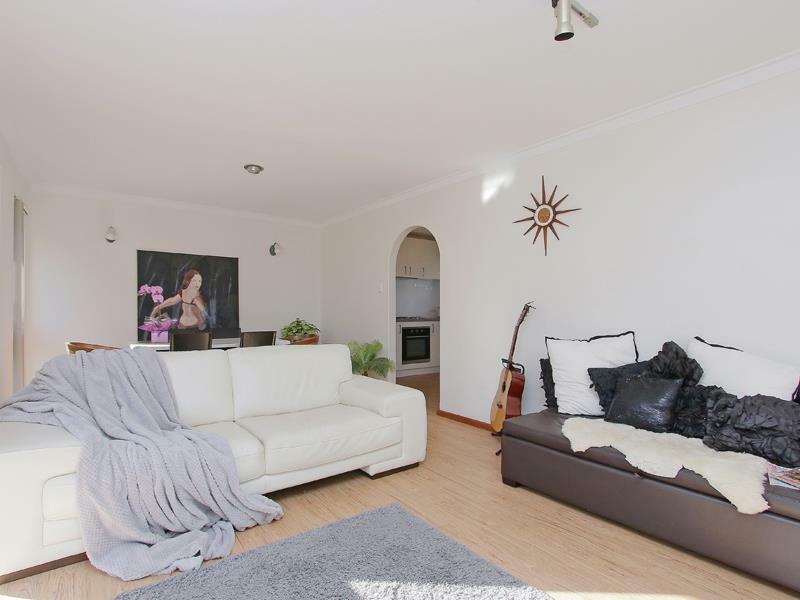 This immaculate home comprises of 2 bedrooms a renovated family bathroom with a separate toilet. 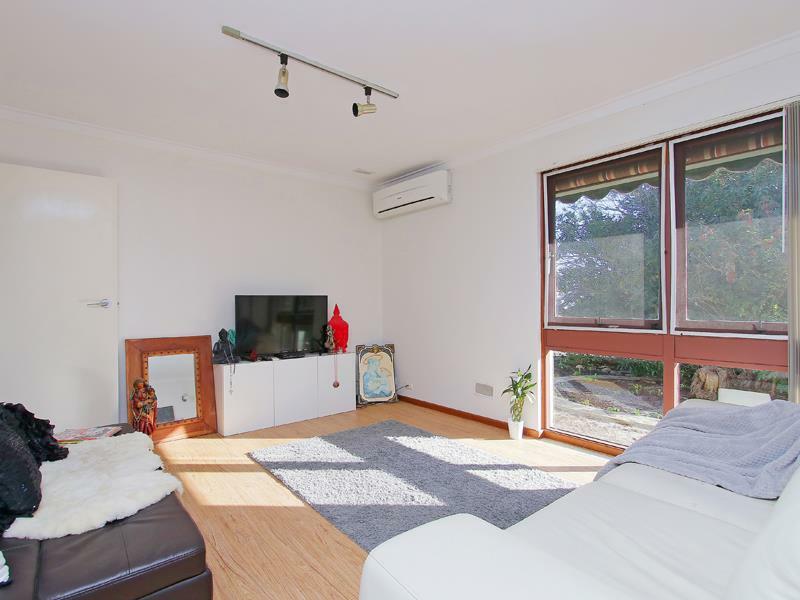 An extra large living area that overlooks the lovely native front garden. 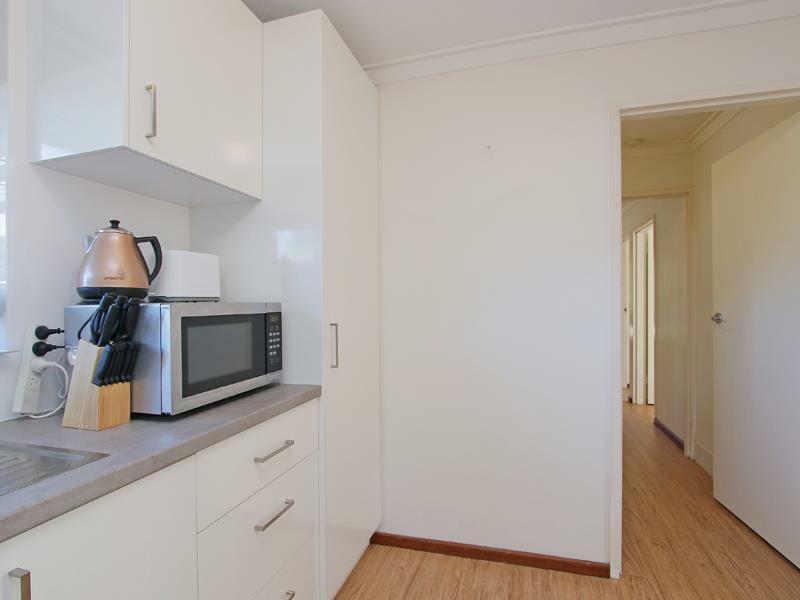 A large well equipped modern kitchen with gas cooking and plenty of cupboard space. The kitchen overlooks the low maintenance alfresco garden area.